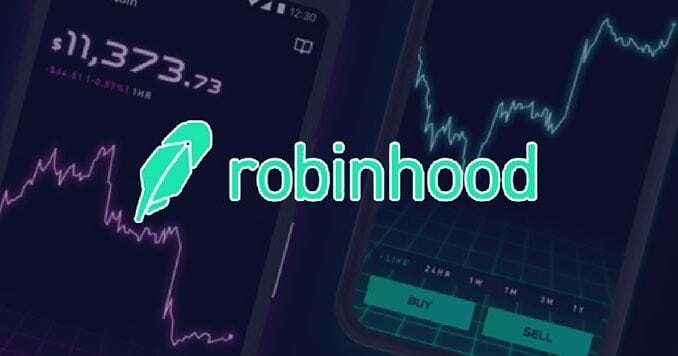 Robinhood crypto trading platform, a popular low-fees cryptocurrency investing app among millennials, makes millions of dollars in profits from selling clients’ data to financial companies. This information came up thanks to a Second Quarter filing from the SEC. More specifically, the SEC filing shows, Robinhood low-fees crypto investing app, the same company which promotes values such as ethical and fair trading, is scoring millions of dollars in profits by selling its customers’ contact data, among others, to High-Frequency Trading (HFT) companies. However, it’s not surprising that an investment company is dealing with other business on the clients’ data, including their contact information, demographics, and purchasing preferences, but it’s quite disappointing that a crypto trading platform that promotes low-fee trading (sometimes even no-fees), ethical investments, and poses itself against the Wall Street brokerages trendlines is pulling such practices. Thanks the SEC Q2 filing, we’ve realized that low- and no-fees advantages offered by Robinhood crypto trading platform are covered and exceeded by selling our private data to third-party investment companies, and we had no clue about that until now. 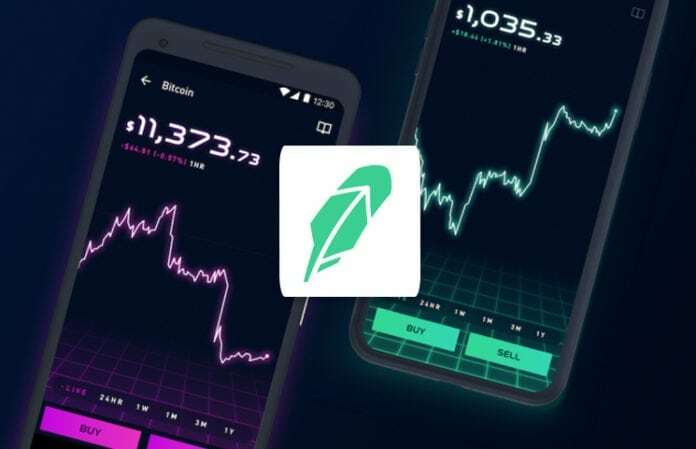 They also showed that Robinhood crypto trading platform, an investment app popular among millennials, could hypothetically rake in $500 million per quarter, throughout a year, from HFT firms from selling customers’ contact information and demographic and investment preferences data.